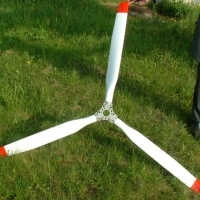 2011, the company has designed and launched a new product, the propeller LAK-P8. 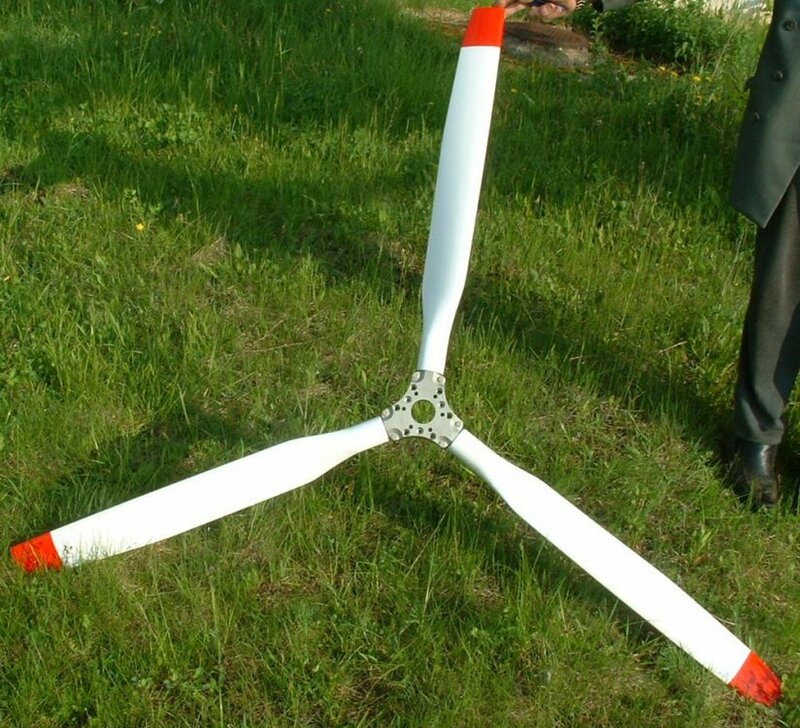 Propeller is with three blades, movable step in on the ground, designed for 80-120PS power. Strength characteristics of the CS J-22 requirements. Complete with shoulder stretch test. 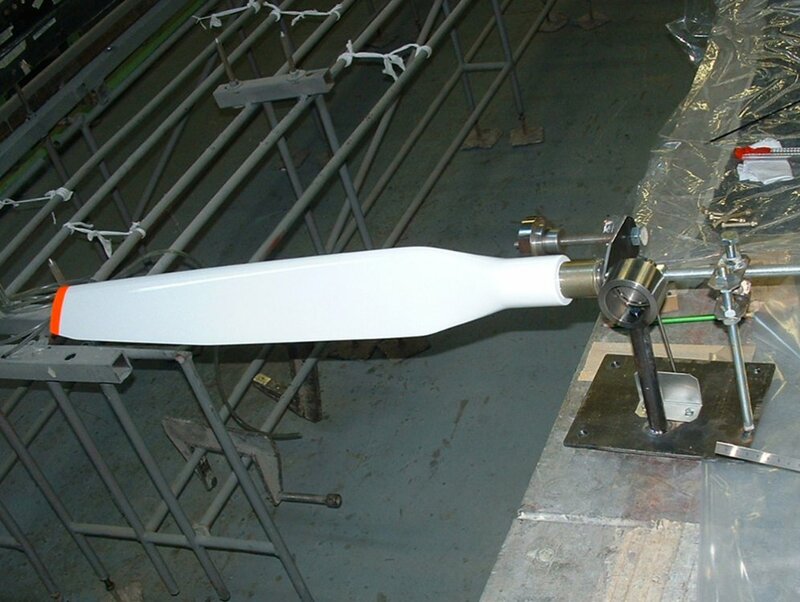 Composite blades are fully jointed with metal attachment. 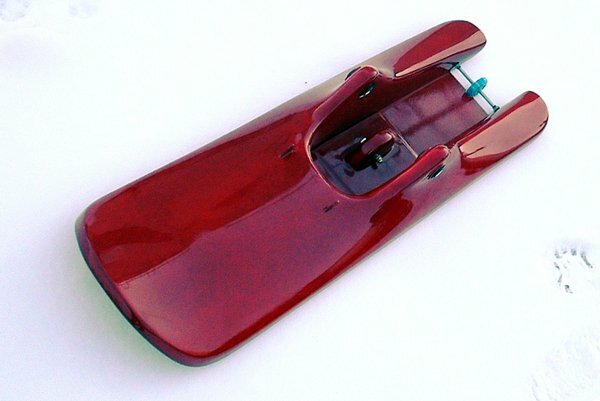 Their interior is filled with composite core (LAK-technology firms). Two hub parts made of aluminum 2024-T3. 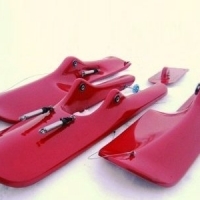 The skis are made using the latest technique in fiberglass. 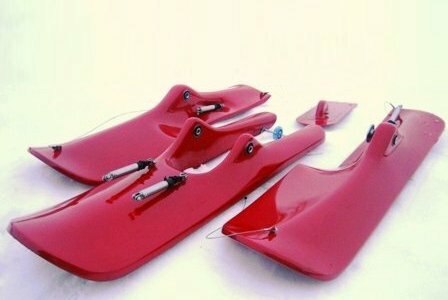 They have a clean aerodynamic design, are easy to attach and detach from your aircraft. 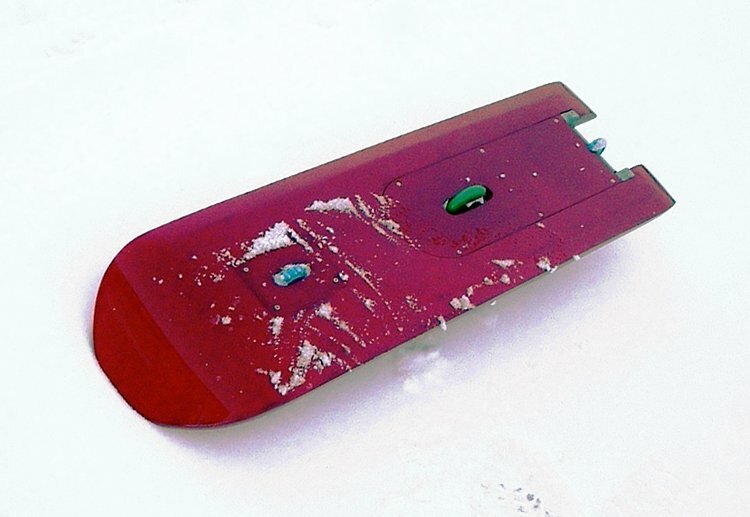 Skis are tested on different snow and flight conditions. 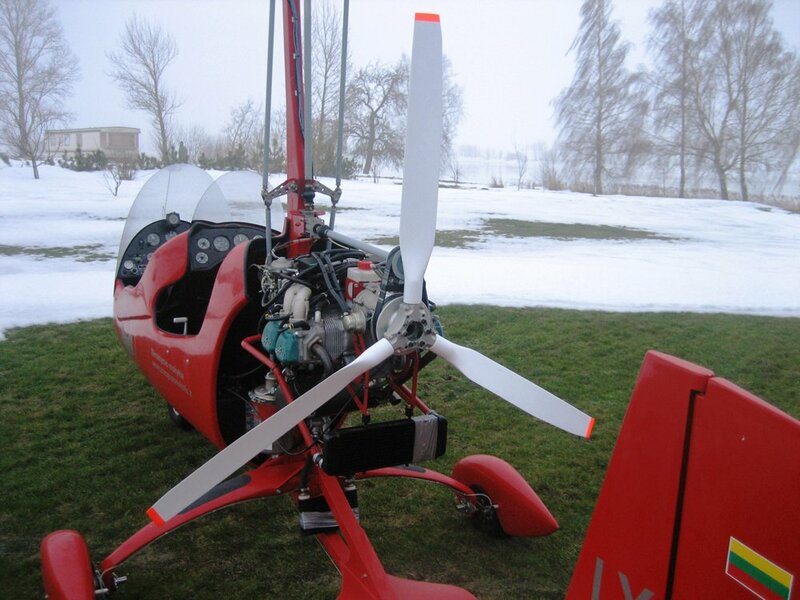 Every sky has small wheels on the bottom part, which allows using them on the snow or grass runway and taxi on the concrete.